Waterfall Info: Coming from Old Highway 441, this is the first waterfall along the Panther Creek Falls Trail. It's a small falls but a very scenic spot. 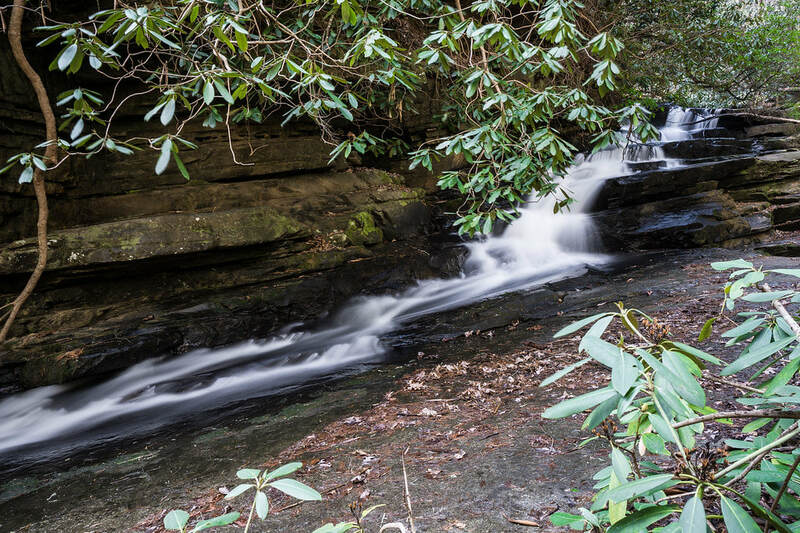 Access Info: This waterfall is along a short side path along the Panther Creek Falls Trail about 0.9 miles from Old Highway 441.